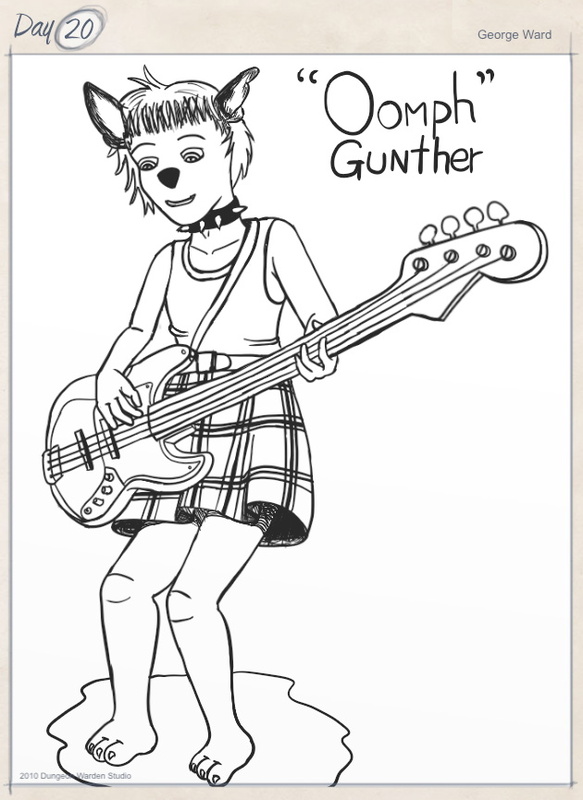 “Oomph” Gunther is the youngest member of the band “Swoosh!” and plays the Bass Guitar. He is a young innocent but tries to act tough and street smart. 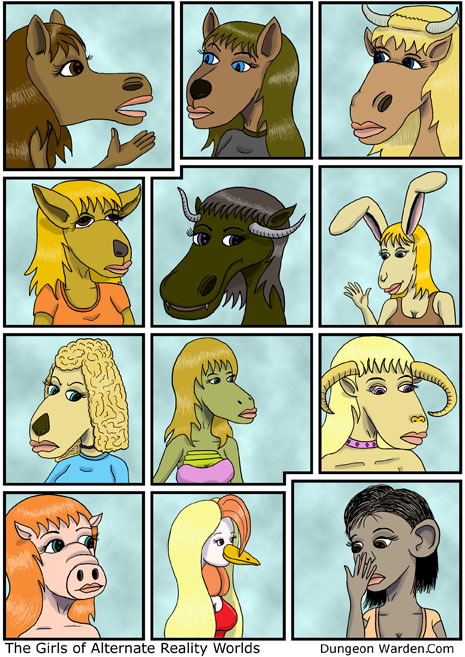 He’s in love with Sally Ann but she has no knowledge of this.